This upcoming children’s book for adults reminds us that being a grown-up doesn’t mean giving up on your dreams. 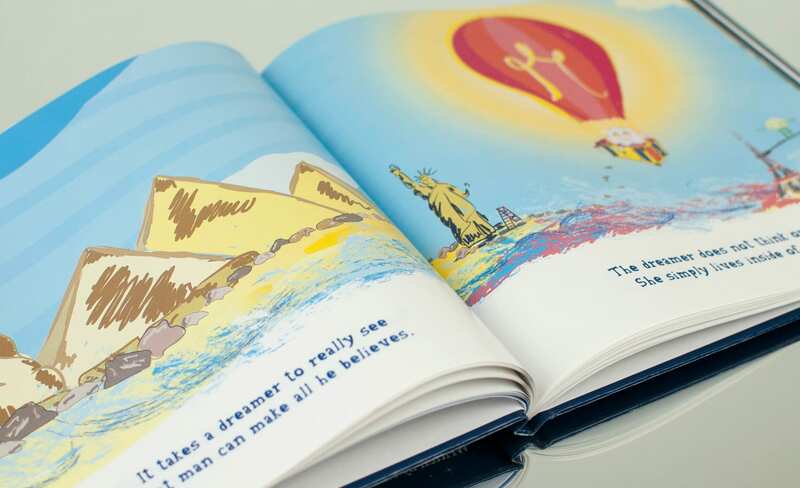 The Sweet Dreamer is a beautifully illustrated, fantastically imagined children’s picture book. It shares a powerful message about living our dreams, even as an adult. Niki Saccareccia, a teacher at Wanderlust Hollywood and the author of The Sweet Dreamer, was told as a child that she could grow up to be anything she wanted. As she became an adult, and then as a child therapist, she realized that many children were not given this message of hope. She wants to change that through this book: The creative wild-child needs to stay alive in order for life to be fulfilling and fun! 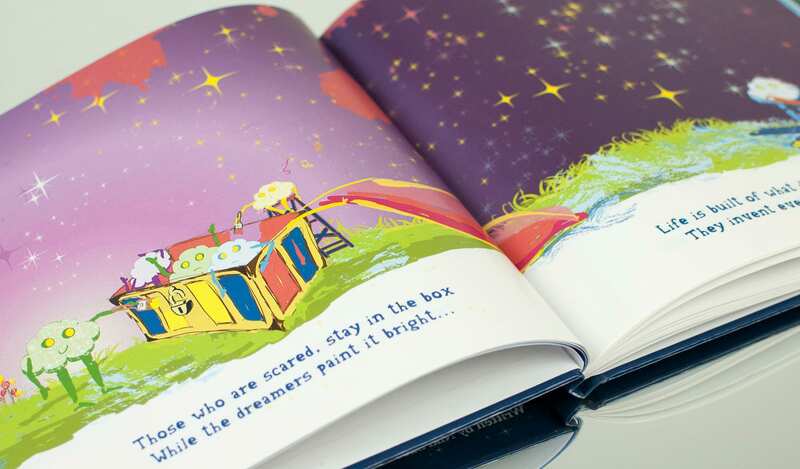 Written in rhyme, The Sweet Dreamer is perfect for kids ages four through seven, helping young readers build fluency by reading along or out loud. Saccareccia and her co-creator and illustrator Violet Khodagolian have tested the draft on a crowd ranging in age up to 86, however, and their feedback has been the same: This story is a beautiful way of reminding us to keep our sense of wonder alive. It shares the kind of lesson that can be enjoyed for many years to come, even as a grown-up living in a world of difficulties and less-than-dreamy scenarios. This colorful book is a reminder to all of the dreamers, awake or long asleep, to come alive and impact our wild, amazing world. Whether you have become one with your dreamer, or if you are figuring out how to wake it up again, The Sweet Dreamer will inspire any reader to get in touch with his inner child and to delight in the natural talents that may long be forgotten. They start their days with big ideas, then make them happen in the Now. Life is built of what dreamers muse. They invent everything we use! Think big and bigger, yet bigger still, and this won’t match the dreamers will! The dreamers are the makers see, of this life and all the joys it brings. The dreamer sees not one or two, the dreamer sees all of you. The hurt, the hungry, the sleepy and sad, the sour, happy, silly and glad. It takes a dreamer to really see that man can make all he believes. The dreamer does not think or do, she simply lives inside of you. Don’t miss the opportunity to support this important and delightful book by donating to their Kickstarter. Niki Saccareccia (E-500) is an author and Clinical Behavior Therapist. Niki’s insight into personal transformation is a unique and rare blend of methods from Western Psychology and Eastern Wisdom Traditions. Her approach is practical and concise, blending the best elements of alignment and mindfulness teachings into her classes. For more about Niki, please visit www.lightinsideyoga.com. You can find more information about The Sweet Dreamer on social media @SweetDreamerBook and online at www.SweetDreamerBook.com.